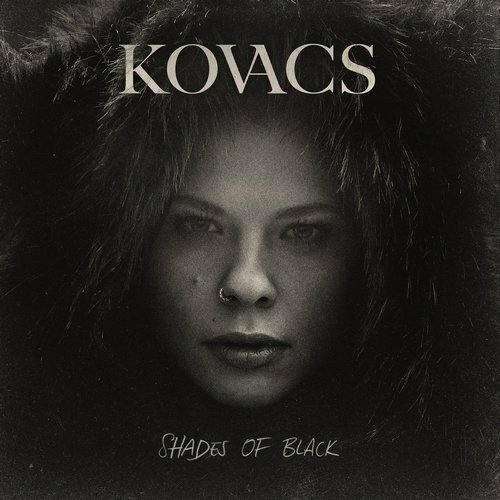 I had just listened to Kovacs with “My Love” and I am in love. I really am! This lady is really amazing! Versatile and with a star presence. Her first single My Love was immediately Megahit 3FM and she won the award for Radio 6 Soul & Jazz talent. Recently appointed to the Volkskrant her music talent 3voor12 2015 and gave her a place in their list of 12 promising talents homegrown. Doesn’t she sound a bit like Dame Shirley Bassey on ” My Love”? Don’t you love the jazzy touch of her voice? Want to watch her singing a Grace Jones Classic? I will surely buy this Album. Pre Listen It HERE!